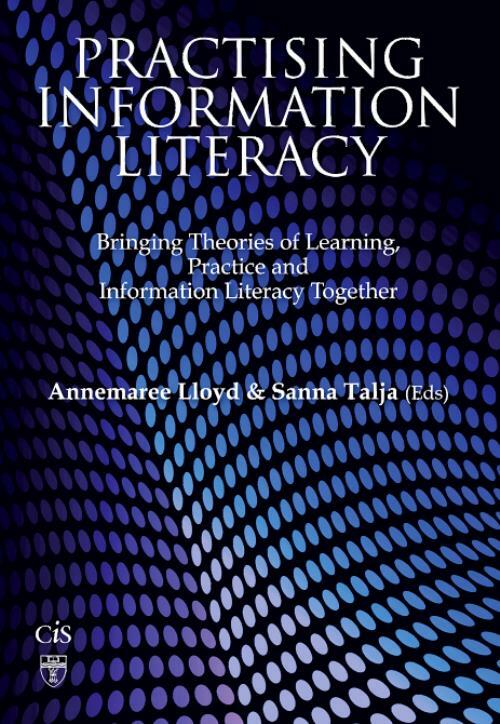 This book showcases new interdisciplinary academic research on the relationship between information literacy and learning. It combines findings with new understandings drawn from theoretical and empirical research conducted in primary and secondary schools, higher education, workplaces, and community contexts. The studies offer new insights into questions such as how transferable are the information practices and skills learned in one context to other contexts? What is the degree to which information competences are generic, to what degree are they domain and context specific? What are the kinds of challenges and outcomes that emerge from incorporating information literacy into education and training courses? And, most importantly, what kinds of theories and philosophies regarding the nature of learning, information, and knowledge, should information literacies education and research efforts be based on? becoming information literate? Immigrants experiences about IL learning situations in Finland; Feminist perspectives of information literacy: Conceptualising a new sphere of IL research.